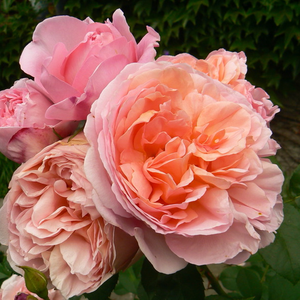 This is a floribunda with intensive fragranced flowers and old fashioned bloom form. 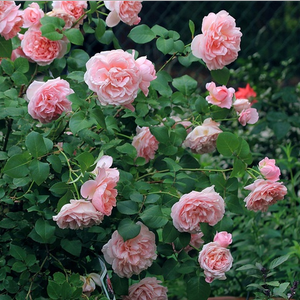 This is a floribunda with intensive fragranced flowers and old fashioned bloom form.Creating higher rose beds which have countinously and abundant blooming. 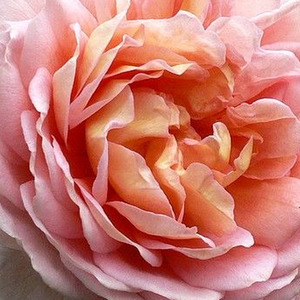 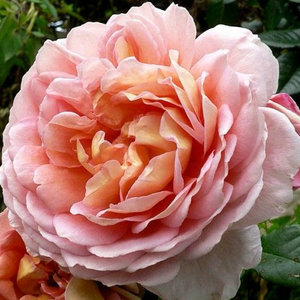 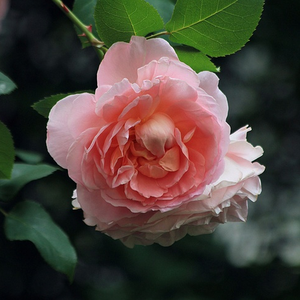 Profile: This is a floribunda with intensive fragranced flowers and old fashioned bloom form.